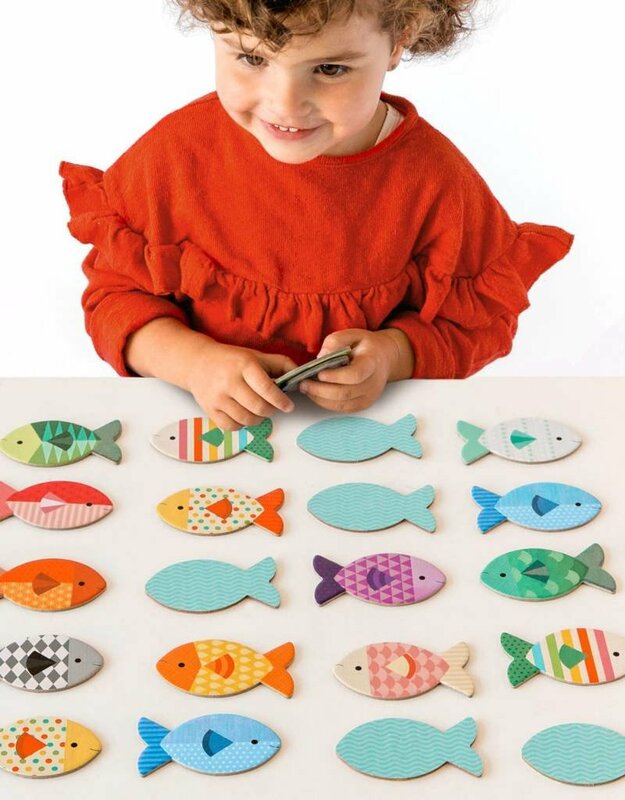 The perfect pre-school matching game. 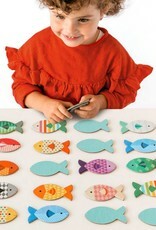 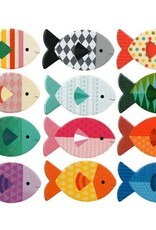 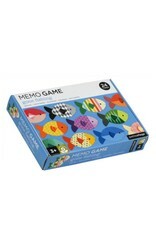 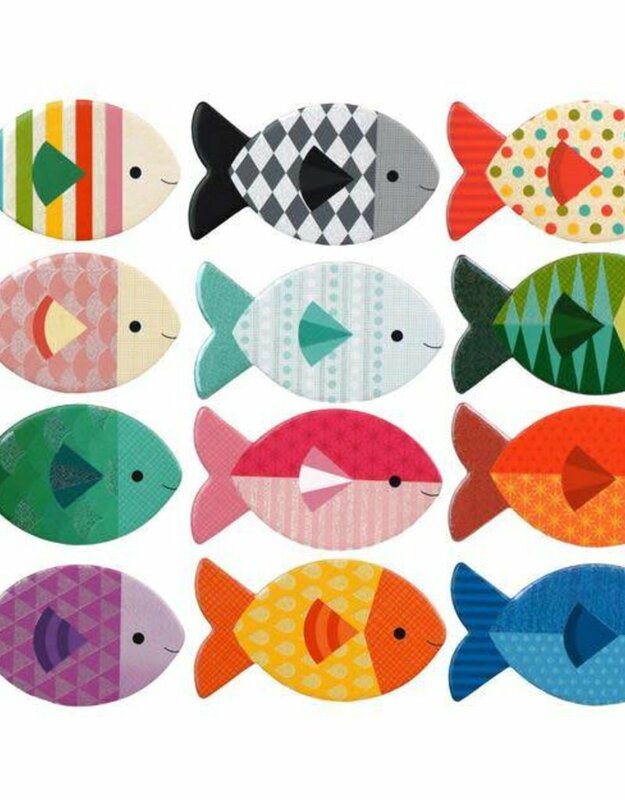 Match 24 cards to make 12 pairs featuring colorful fish with holographic foil effects. 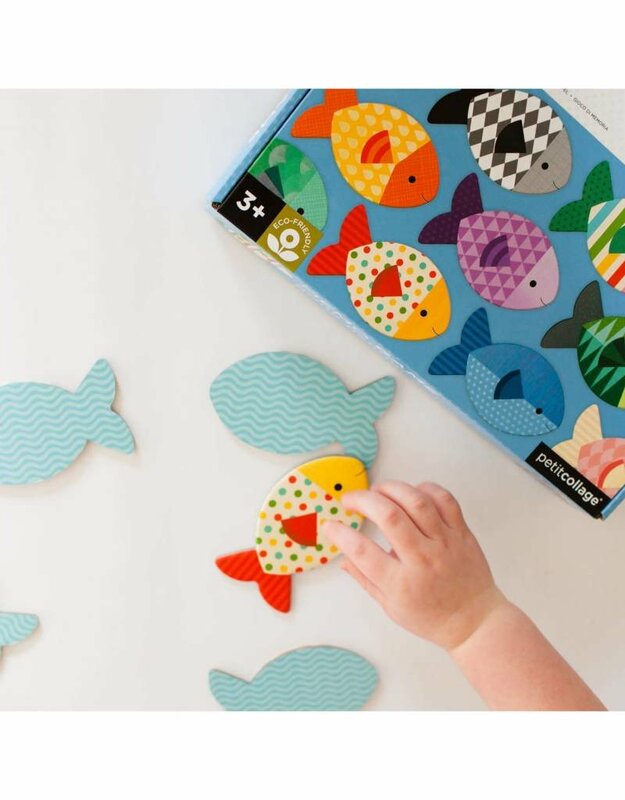 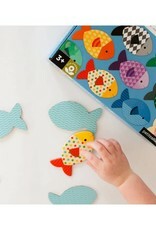 These large, fun-shaped pieces are just right for small hands. 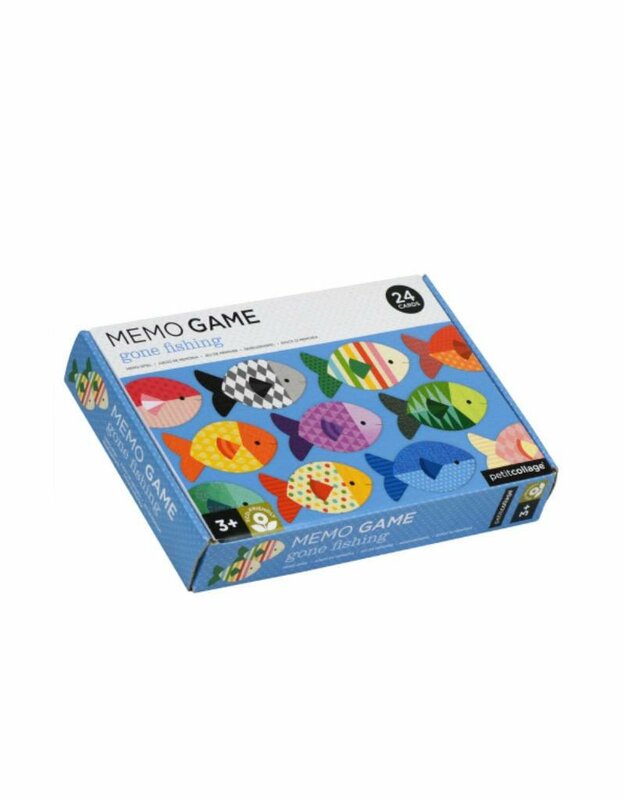 Complete with an easy open box for quick clean-up.